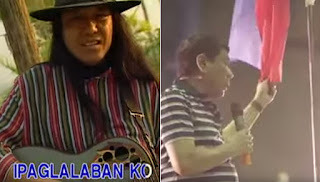 Freddie Aguilar or Ka Freddie Aguilar is a Filipino folk musician best known for his rendition of "Bayan Ko", which became the anthem for the opposition to the Marcos regime during the 1986 People Power Revolution, and for his song "Anak", the best-selling Philippine music record of all time. A screenshots from the videos. 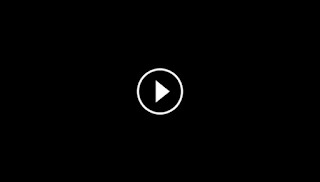 Seeing as the elections in the Philippines is just around the curb, songs about the candidates, more so about the presidentiables, are on the rise. Ka Freddie's talents are called upon for this and he used it to write and sing a song titled "Para sa Tunay na Pagbabago" for Mayor Rodrigo "Rody" Roa Duterte. Nicknamed Digong, he is among the longest-serving mayors in the Philippines and has been Mayor of Davao City for 7 terms or 22 years. He declared his candidacy for the President of the Philippines last November 15, 2015. Tayo na Pilipinas, tayo na't magbago. Hawak kamay tayo para sa pag-asenso. Ikaw at ako, tayong lahat kay Rodrigo. Duterte, para sa tunay na pagbabago.